(ii) A foreign contracting State to the Convention on International Civil Aviation. (2) A flight instructor who is authorized to give such training by the licensing authority of a foreign contracting State to the Convention on International Civil Aviation, and the flight training is given outside the United States. 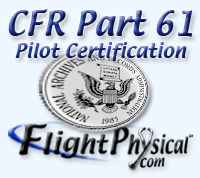 (b) A flight instructor described in paragraph (a) of this section is only authorized to give endorsements to show training given.